There comes a point where every trendy brunch spot has the same mundane menu items. Cue The Cooper, Craft Kitchen & Bar; they have revamped their menu with surprising new culinary treats that others are sure to copy. 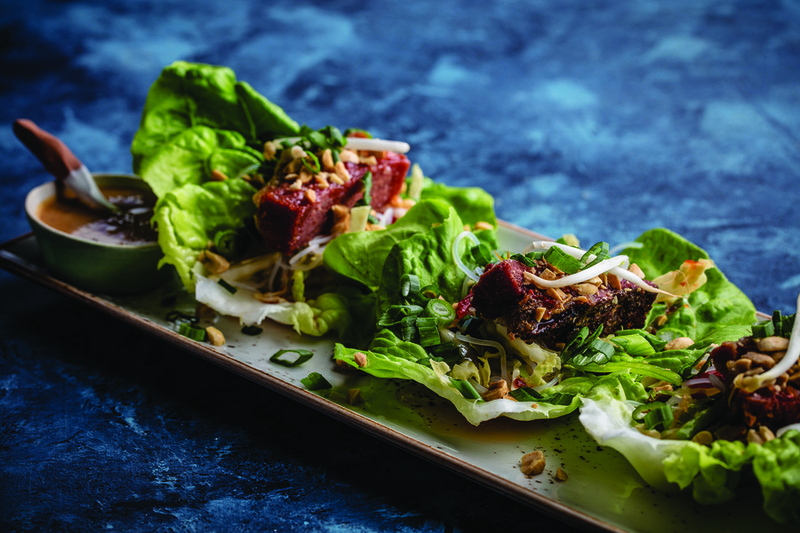 Bites of crispy caramelized pork and tart Asian slaw roll perfectly into sweet Boston lettuce. Dip the medley into the peanut-lime sauce for a bold beginning. This dish offers a contradiction of tastes. 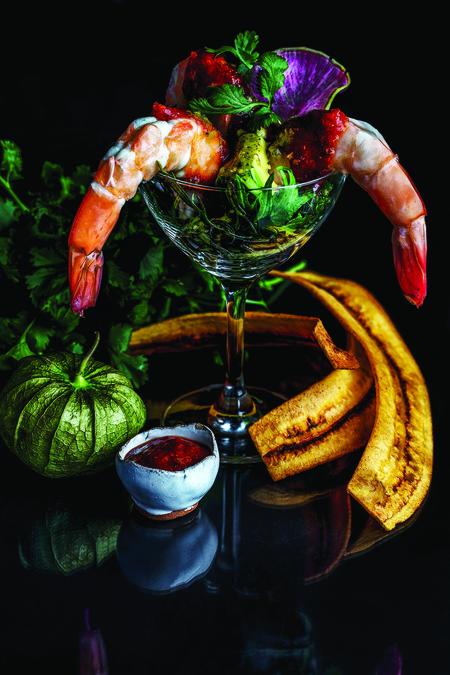 The kick of the tequila cocktail sauce is soothed by creamy avocado and the spicy tomatillo salsa pairs well with the fried plantains. Thick-cut multigrain toast is slathered with avocado mash. Sliced tomato and pickled red onion add a pungent kick. 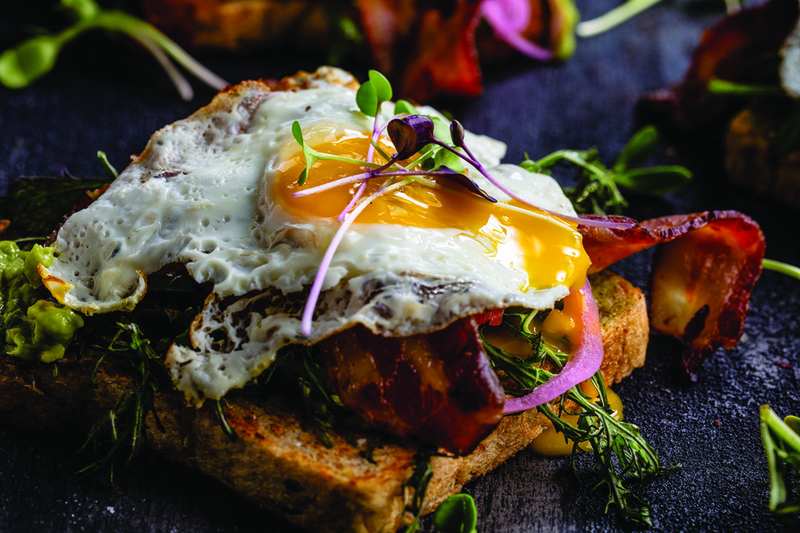 Topped with smoky pecan wood bacon and a sunny side egg, this dish covers more than just the basic food groups. 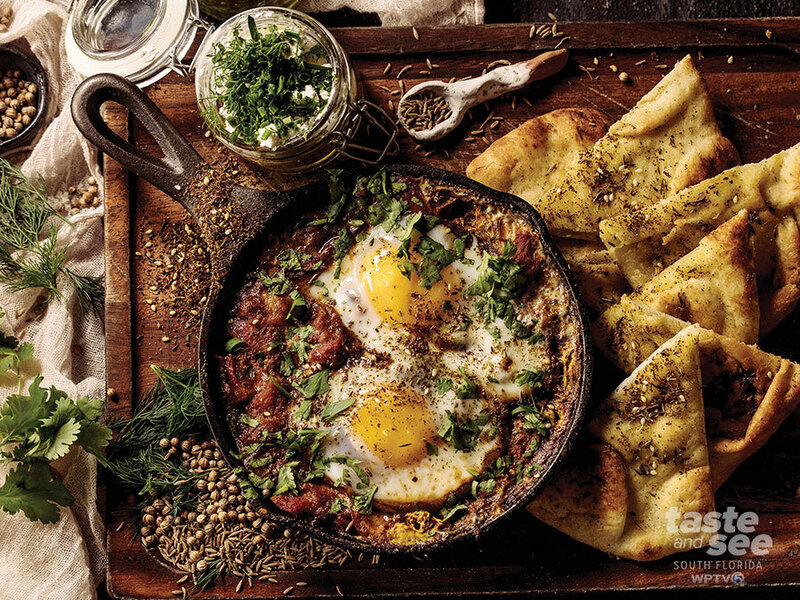 This menu favorite nestles baked eggs in a tomato sauce that is vibrant with the flavors of garlic, onions, and Middle Eastern herbs. The dish, served in a simmering skillet, is accompanied by toasted naan and tangy lebneh. Sundays, 10:30 a.m. - 3 p.m.